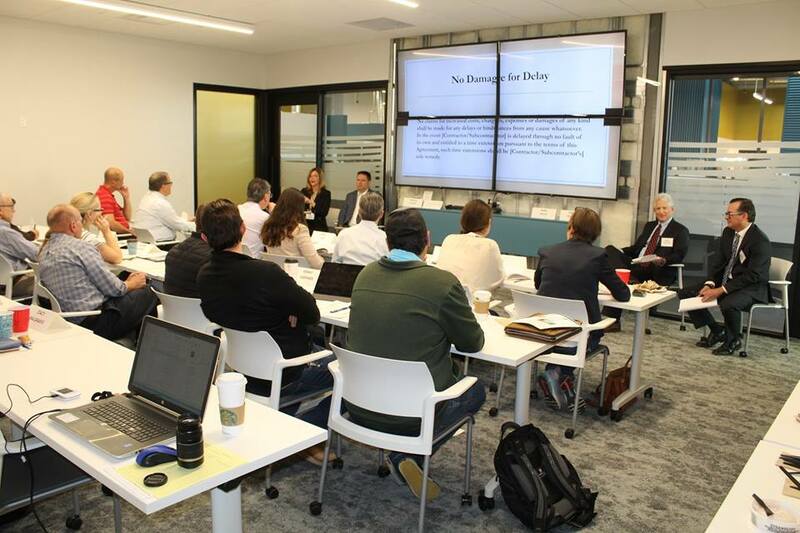 The ABA offers four 2-hour Legal Roundtables annually. 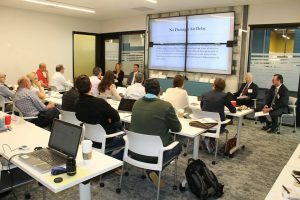 Topics for upcoming Legal Roundtables are determined each Fall by the Legal Advisory Council and are chosen based on feedback from members about areas of interest. Roundtables are led by 3 Attorneys from varying firms.